At EVH, we recognise that being an employer in the social enterprise and not for profit sectors can appear challenging. Over the years, we have used our experience and expertise to build up a vast bank of resources that will help and guide your organisation in its role as an employer. You can find these resources across the whole website, including guides, model policies, flow charts and information notes. 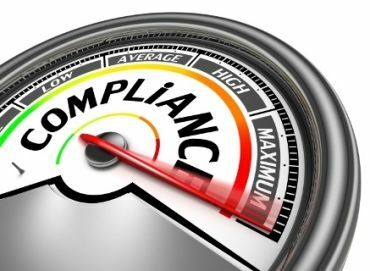 All of our resources are designed to simplify the complexities involved and to help your organisation take the key actions needed for compliance with the law and best practice. Along with this, we offer unlimited person to person support to EVH members, for those times when a bit more guidance is needed about how your organisation can meet its obligations in a way that’s right for you. Different process to assist in long and short term absences. An array of materials and templates are available. Managing discipline and grievance issues can be a challenge. Members can find guides, templates and model policies here. Strictly controlled by law, it is essential that the correct measures are in place to protect data and ensure only relevant data is stored. A process which should happen daily between managers and their team. A guide and useful information can be accessed here. Early intervention is key in this area. Stress is managed by both HR and H&S support. We provide intergrated resources for members to facilitate this. 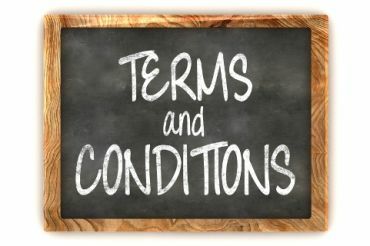 Terms and conditions of employment define all employment clauses affecting employers and employees. Here you can find a template employee handbook. Employees under the influence of alcohol and drugs in the work place can serious harm to themselves and others. All staff are entitled to a minimum amount of leave per year. Get resources to ensure you comply with your requirements. Offering an Apprenticeship opportunity? Here you will find lots of useful information and templates to get you started. Fully intergrated with our Armed Forces. Our Model Policy helps to ensure their employment rights are maintained. Relief/sessional/bank staff is a specific contract for work, different from employment contract. You can find a template here. Here you will find a succinct guidance for boards and senior managers on all employers' responsibilities. A clear code of conduct for employees should set out what behaviours are expected. Members will find two model policies here. Communication tools can lead to both benefits and problems for an organisation. Members will be able to download a model policy here. A contract of employment is a legally binding document. Members can find a variety of templates here. Everyone is entitled to be treated with dignity while at work. Model Guidance on this topic can be found here. Dealing with emergency leave can be tricky for managers. Members will find here some guidance and tips. Engaged employees do a better job. Here you can find some guidance, ideas and tools to achieve this. Personal issues can have an adverse effect on performance at work. Here is a guide for employers on how they can help. This information notes provides guidance on the law and best practice before and during employment of internationals. 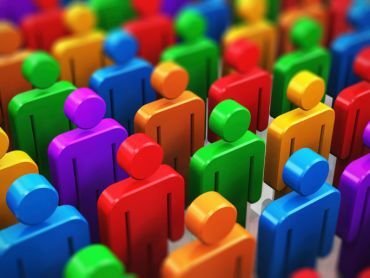 Tackling equality and diversity issues is nothing new for employers. A robust policy can be accessed here. A valuable tool to gain feedback of the working environment. A detailed information note can be found here. An expenses policy should set clear rules for your staff what and how they can claim back. Members can find a model policy here. Family friendly policies have seen a major development in recent years. Here is some guidance on rights and responsibilities. 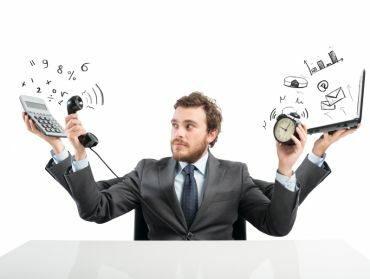 Operating a flexi-time system can bring many business benefits. Implementing a policy will ensure this can be managed consistently. Every eligible employee can make a flexible working request. Members can find a model policy, templates and a flowchart. Induction is essential to integrate new employees into their role, team, department and organisation. Introduced in 1998 to establish the minimum pay per hour. Members will find further guidance here. Occupational health referrals are used by employers to gain valuable medical advice for a number of circumstances. Employers can engage staff on relationships other than employment, like consultants or relief workers. Templates can be found here. Setting salaries and grades is a fundamental task for employers. 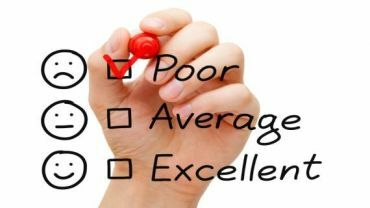 Here you find a grading guide and templates for job evaluation. Employers are obliged to offer a staff pension. 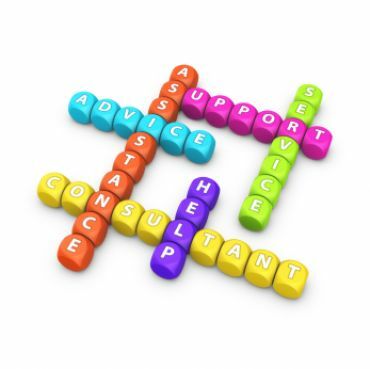 We can provide guidance, templates for auto-enrolment and a flowchart for consultation. Disclosure Scotland provide varying levels of criminal record background checks to help employers protect vulnerable adults and children. No employer wants to make staff redundant but, can be necessary. Members can find a guide, policy, templates and a flowchart. Staff restructuring often accompanies changes within a business. Here you can find guidance, templates and a flowchart. Involves staff members taking a period of leave away from the workplace. Members can download a model policy here. Secondments are one way of responding to temporary changes in business needs. Here you can find some guidance and templates. Settlement agreement is one way to terminate employment relationship. Members can find some guidance on how to approach it. This is the main cause of premature deaths in the UK. Employers can access up to date information including the topic of E-cigarettes. To be effective and efficient at their jobs, all employees should be supported with continual training & development. Useful information can be found here. TUPE Regulations guide takeovers, mergers, outsourcing and insourcing. Here you can find a comprehensive guidance for employers. 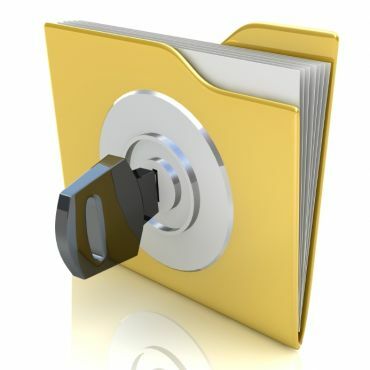 The law gives protection to employees who disclose information in the public interest. here you can find a model policy. Staff can't work all day every day, and different staff have different restrictions. We offer simplified guidance so you know what is what.